For any serious dancer some private lessons are a must. In private lessons students will receive individual attention to work on their personal goals and needs. Taking private lessons in conjunction with KBA’s group class curriculum will compound students progression in dance exponentially . 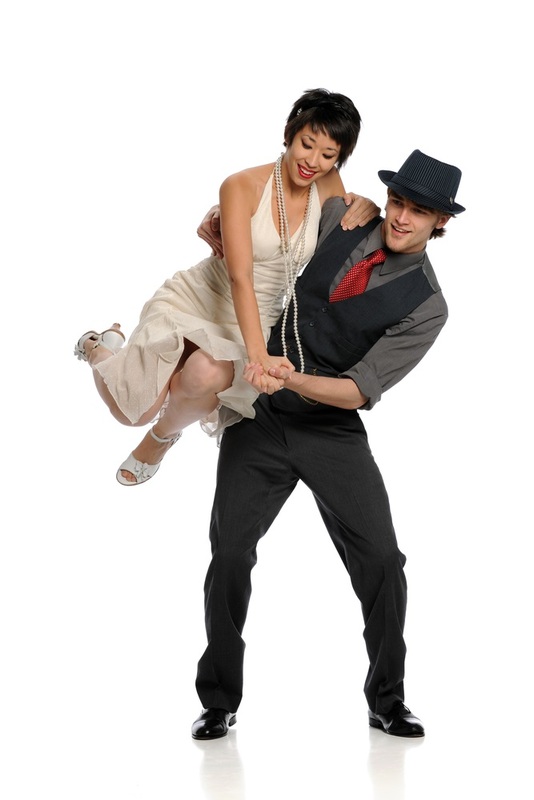 Private lessons are best used for working on routines for weddings, showcases, dance technique, and competitive dancing. They may be taken with or without a partner.